No more Alginate! Send us an intraoral scan file and we will print a high resolution resin model/s. Our appliances are individually inspected to maintain the high quality standards that we are known for. We offer digital and physical study models that enable doctors and patients to visualize the treatment process from start to finish. 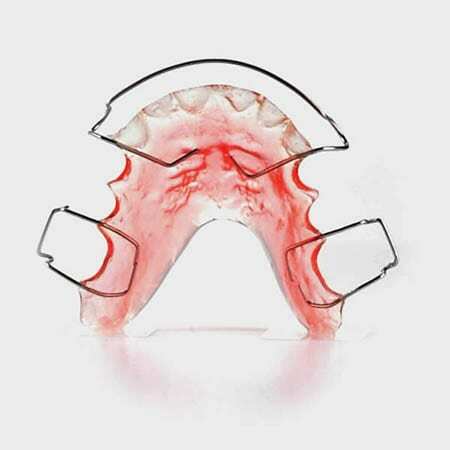 Indirect Bonding allows doctors and staff to quickly and accurately place brackets boosting workflow. 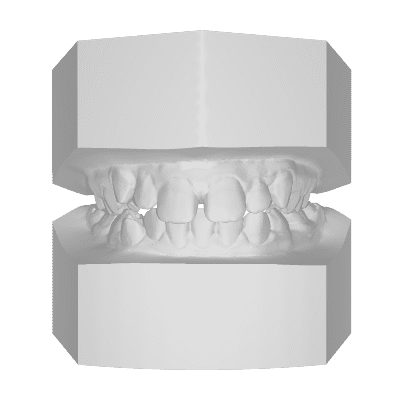 We are now utilizing 3D Printing technology to offer a much cleaner and faster orthodontic experience for patients as well as doctors. Working with a Digital Orthodontic Lab will put your practice on the cutting edge of the industry. We offer a multitude of fixed and removable dental and orthodontic appliances that are individually crafted and inspected to insure that you are receiving the highest quality products possible. Combining our digital study models with our extremely versatile viewing and analyzing software guarantees to enhance the orthodontic experience by providing doctors with the capability to visualize treatment plans on a PC, tablet, or android. Indirect bonding is one of the most underutilized technologies in the industry. Applying this technique to your practice will boost workflow and leave patients with a much more pleasant experience to the start of the braces process. Try it out. On us. We know you’ll love our work. Send us an impression, model, or intra-oral scan and a corresponding prescription form and your first request is on us! Here at Orthotech we understand that fabricating appliances with consistent quality and surprising turn around speed allows the treatment process to be streamlined and the amount of treatment interruptions reduced. Behind every smile, there’s a story. We tell stories with Orthodontists & Dental Professionals everyday. From the beginning, with precise digital study models and analysis. To the middle, with quick and easy indirect bonding. To the happily ever after, as we custom craft appliances to help maintain a lifetime of smiles. We’d like to get behind yours. I love these guys. After 5 years, there's no other lab I'd rather work with. Maria and her team are fast, precise, reliable, and able to customize products to my needs. OrthoTech Labs is a joy to work with. The customer service is beyond great. They've worked with us and helped us tremendously with our Digital Transition.